Tennessee is a great state that has so much to offer, from the mountains in the east down to the Mississippi River Delta there is something for everybody. 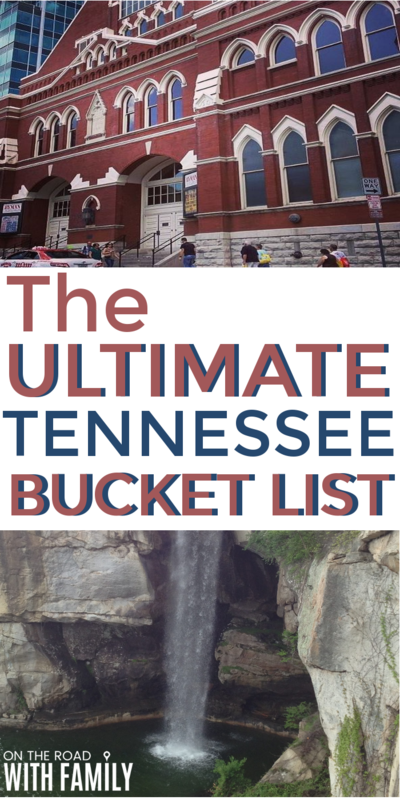 Here are 25 things in Tennessee that you just have to experience! 1) Museum Of Appalachia– Just south of the Kentucky border in Clinton, Tennessee is the Museum of Appalachia. You will need at least a couple hours to make the trip worthwhile because there is so much to take in. The museum was founded by one man who was dedicated to preserving the history of the Appalachian region. Many of the people that you learn about in the museum won’t be found in any history book rather most are regular people who embodied life in the region. This is truly a unique museum, unlike anything I’ve seen anywhere else. 2) Jack Daniel’s Distillery – Everyone has seen the famous black label of Jack Daniel’s Old Number 7 but in Lynchburg, Tennessee you can see how it is made! 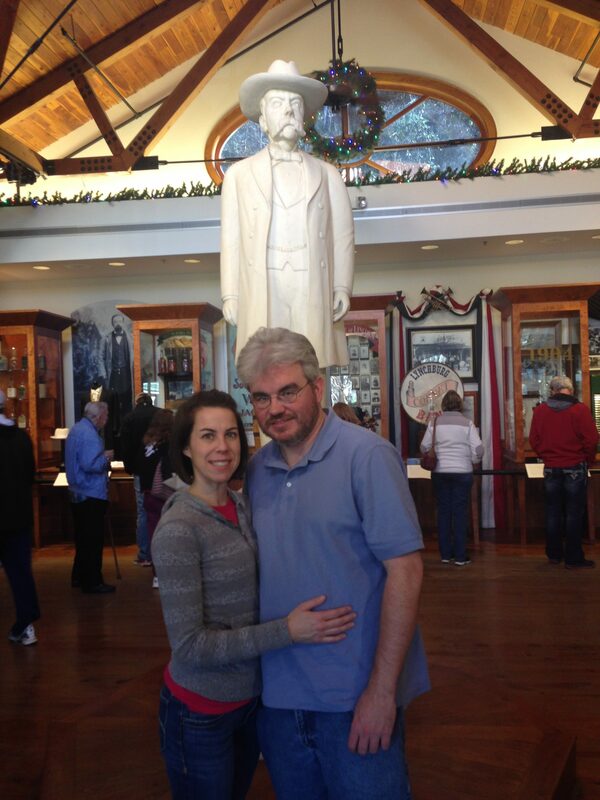 The tour starts in a small museum where you can learn a little bit about the man and the history of his concoction. Then it is off on a bus to see the distilling process in action. As the tour winds down, you get led through the barrel houses where the whiskey ages in custom barrels until they reach just the right age. At the end, you’ll be treated to samples to a few of the whiskey varieties that Jack Daniel’s has to offer. 3) Dollywood – Dolly Parton has become an icon the world over but her heart has always remained in the mountains of Tennessee. This love is on full display at her theme park in Pigeon Forge. This is a great park to spend the day in with the whole family (and if you have time, you can make it a weekend in by spending a day in the nearby waterpark). The park offers eight roller coasters and about twenty other rides. It’s not just an amusement park though, Dollywood pays tribute to the region with concerts, crafts and it’s even the location of the Southern Gospel Museum and Hall of Fame. 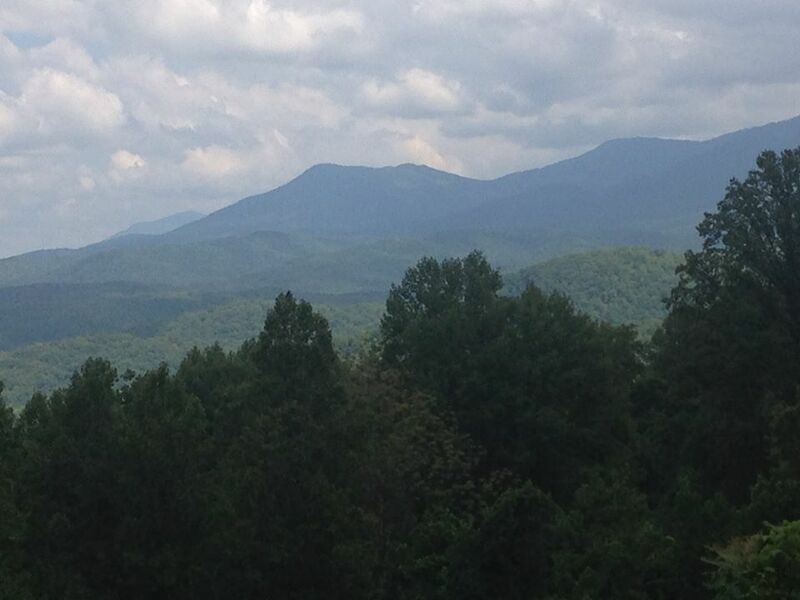 4) Spend the Weekend in the Smokies – Sometimes you need a break from all the hassle of city life and nothing is better than time spent in a cabin in the mountains. There are plenty of trails to hike and the views can’t be beaten. 5) Graceland – You don’t have to be an Elvis fan to enjoy the King’s castle. 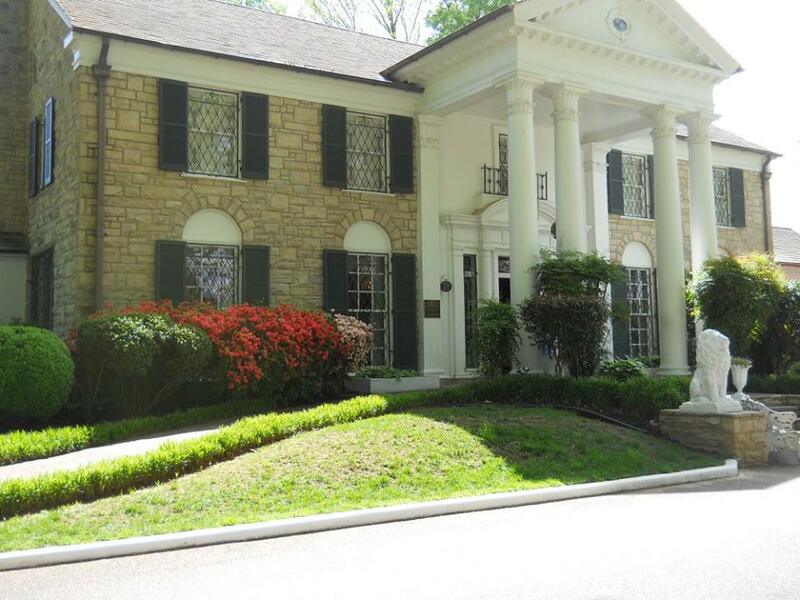 Graceland is one of the most visited homes in the United States and well worth a stop when you are in Memphis. The Graceland experience begins with a tour of the mansion where you can see Elvis’ living room, kitchen, the famous “jungle room” and more. After leaving the house, you will tour a museum housed with Elvis’ many awards, hundreds of gold records and many of his signature suits. The mansion tour is supplemented with an iPad which allows you to see videos and hear stories about Elvis told by himself and his family. Elvis’ love for cars is on full display with a car museum on site featuring many of Elvis’ cars and motorcycles including his famous pink Cadillac. In addition to a couple of smaller museums, you can also board two of Elvis’ private planes. Allow yourself about three hours to see everything at a leisurely pace. 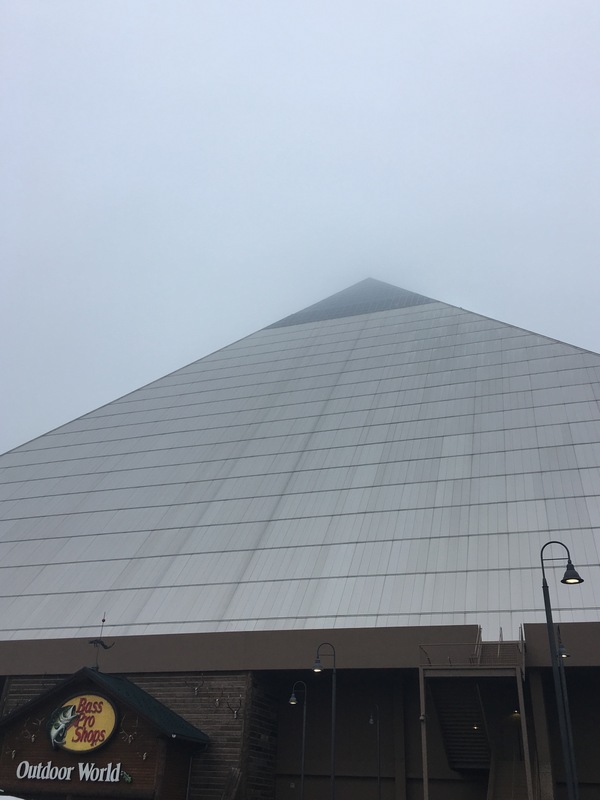 6) Go Shopping in the Pyramid – Memphis is home to the tenth largest pyramid in the world. It once housed an arena used for basketball and concerts but has since been converted into a gigantic Bass Pro Shop. Even if you aren’t in the market for hunting and fishing gear, this is a fun stop for the whole family. We spent over an hour just looking around the building. They have a stream of fish, an aquarium, a bowling alley, a restaurant and even a hotel. For about $10 you can take a ride to the top for an awesome view of Memphis and the Mississippi River. 7) National Civil Rights Museum – This Memphis museum is located at the site of the Lorraine Motel where Dr. Martin Luther King, Jr. was assassinated in 1968. The museum recently underwent a lengthy renovation, so if you have been previously, it is worth another visit. The museum tells the story of the American Civil Rights movement in a powerful way. Dr. King’s room has been preserved since the day of the death and you can view it on the tour. Additionally, there are replicas of the bus where Rosa Parks refused to give up her seat and the Supreme Court room where Brown v. Board of Education was heard. There is so much information and history at this site, allow yourself about three hours to visit. 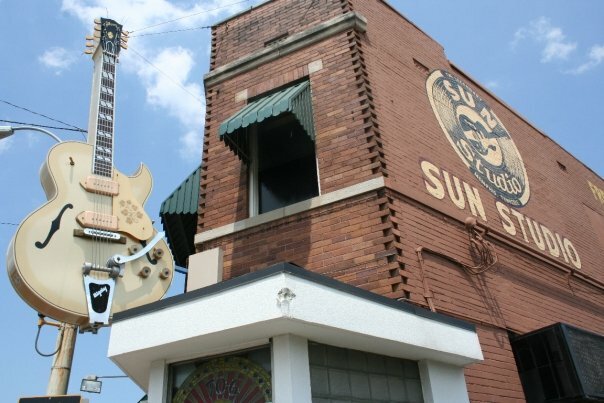 8) Sun Studios – Sun Records is best known as the record company where Elvis Presley first recorded but there is much more to it. Sun Studio owner Sam Phillips was interested in African-American musicians and began recording them in his Memphis studio, first as a studio for other labels and then on his own label, Sun. Phillips recorded what many consider to be the first rock and roll record, Rocket ’88. Later he would record Elvis, Johnny Cash, Jerry Lewis and a host of other singers. The tour includes an upstairs museum as well as a chance to stand in the studio with an “x” marking the spot where Elvis stood to record his first song. As a bonus, the tour guides are always a lot of fun and make the experience even more enjoyable. 9) Root for the Memphis Grizzlies – At the end of Beale Street is the FedEx Forum home to the Memphis Grizzlies. Seeing an NBA game is always a good time but it’s even better when the arena is located on a great street like Beale which is perfect for all of you pre or post-game celebrations. 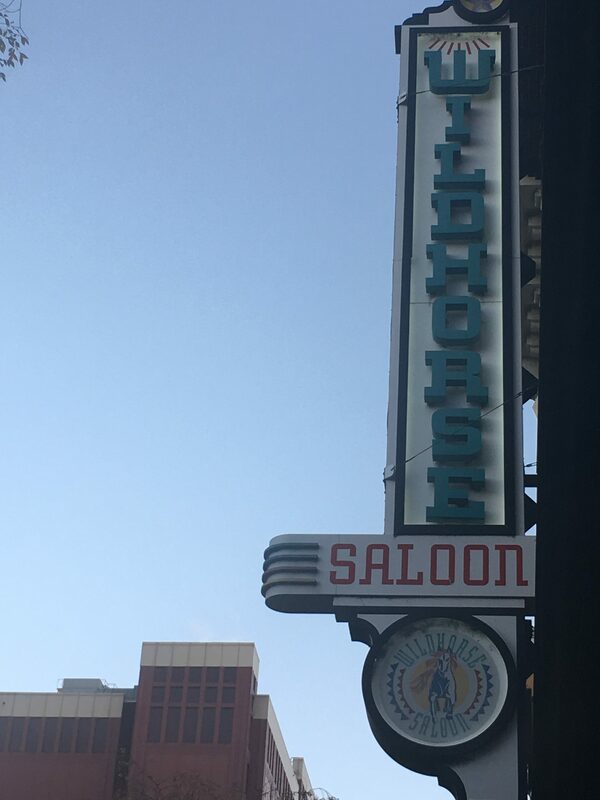 10) Honky Tonkin on Broadway – If you like to listen to country music and have a few drinks, there is no better place than Broadway in Nashville. The street is lined with bars on clubs on either side all of which have great singers belting it out until the early morning. Many of the singers you will hear on Broadway today will be on the radio soon so you never know when you will catch the next superstar! 11) Catch a Game in Nashville – Nashville is home to two major league franchises, the NFL’s Titans and NHL’s Predators. The Predators arena is located on Broadway and the Titan’s home is just a short walk from there. 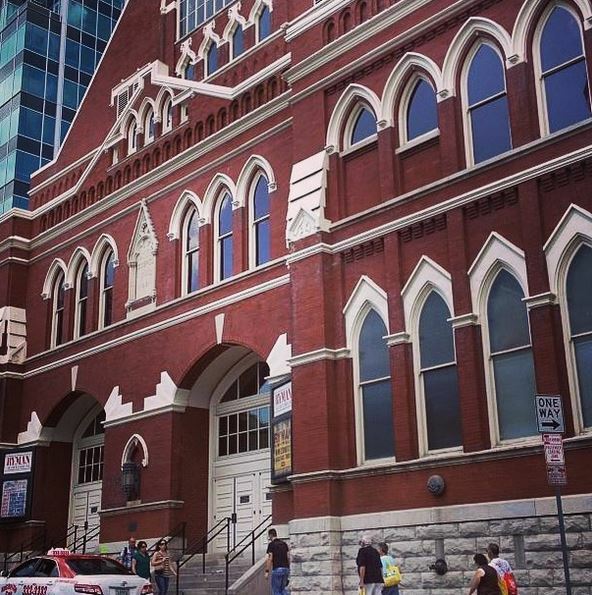 12) Watch The Grand Ole Opry At The Ryman – The Grand Ole Opry has shows every weekend playing primarily at the Opry House off Briley Parkway but the best way to catch the show is one of the few dates a year they play at the Ryman Auditorium in downtown Nashville. The Ryman is the legendary home of the Opry where greats like Hank Williams and Patsy Cline performed regularly (before sneaking off to have a few drinks on Broadway after their set). 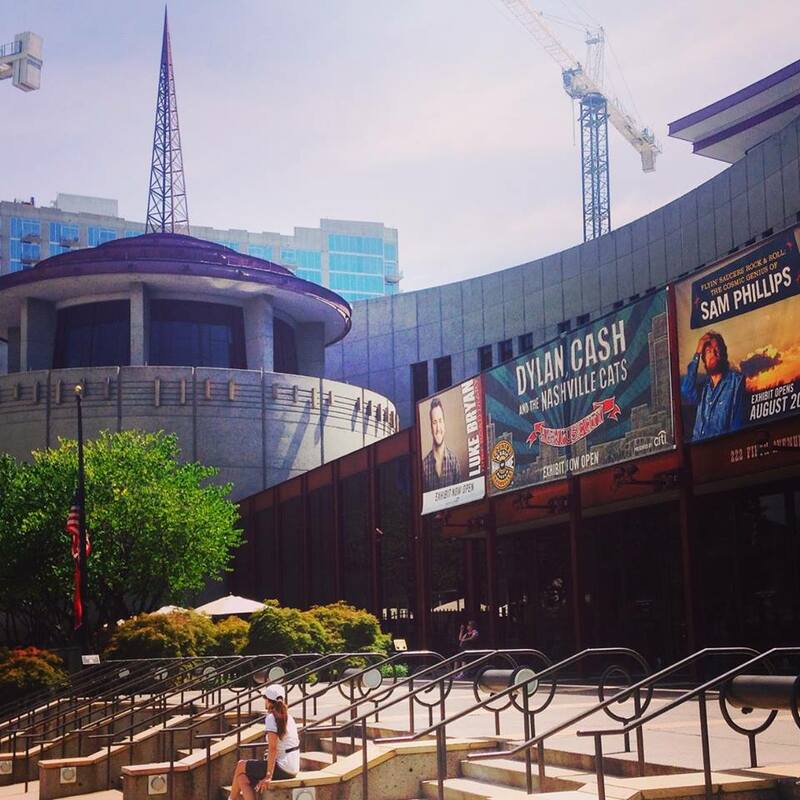 13) Visit the Country Music Hall of Fame – Nashville has a host of country music hot spots but the Hall of Fame downtown tells the whole story from roots of country music up to today’s stars. The exhibits are stunning and told in chronological order with great artifacts like Elvis’ gold Cadillac and Webb Pierce’s silver dollar car. Woven throughout the exhibits are many videos and listening stations where you can hear the evolution of country music through the years. This museum is worth a stop if you love music, even if country isn’t your particular cup of tea. 14) The Parthenon – You don’t have to travel all the way to Greece to see one of the most famous works of architecture in the world. 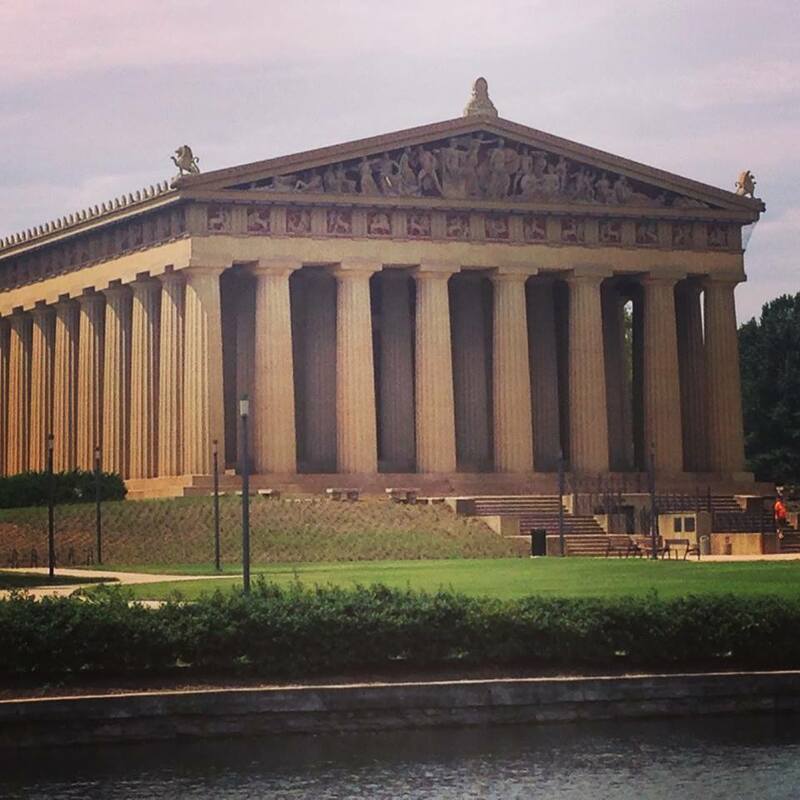 The full-scale replica was originally built in Nashville in the late 1800’s. Inside you will find something that the Greek version doesn’t, the statute of Athena that once stood in Athens but has since been lost to history. Adults will love the history and appreciate the art and the kids will love the giant park where the structure is located. This is a great spot to spend a couple hours and maybe have a picnic. 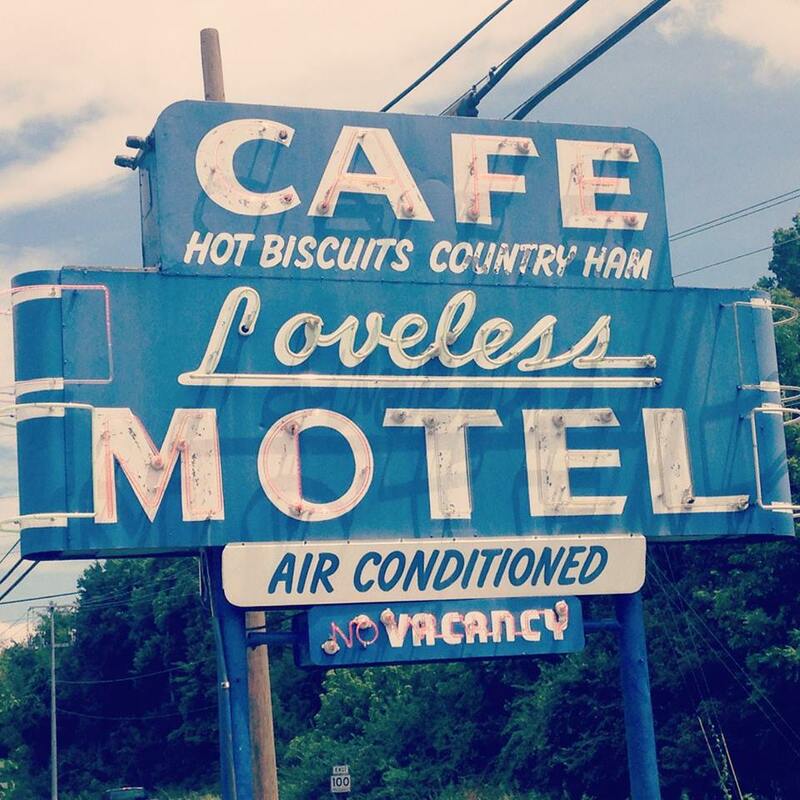 16) Eat at the Loveless Cafe – The Loveless Café is just south of Nashville and is home to some of the best country cooking that you’ll ever have. The dining area is small so wait times can be long but it’s well worth the time. The biscuits and country ham are some of the best the south has to offer. There are small shops in the complex to spend some time while you wait for your table. If you are in a hurry and the weather is nice, get your order to go and enjoy your meal on one of the several picnic tables outside. 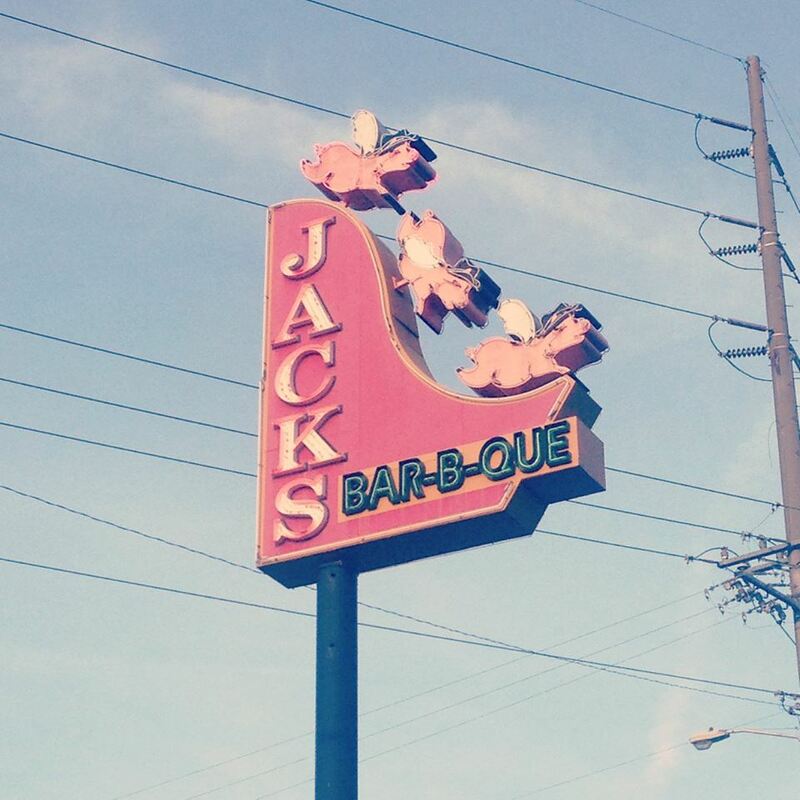 17) Lunch at Jack’s BBQ – Jack’s has three locations in Nashville and if you like barbecue you have to make this stop a priority. I recommend the sampler platter so you can try three different varieties of smoked meat. The downtown location can get really crowded around lunch or dinner time so if you can’t wait around, I’ve never had an issue getting in and out of the Trinity Lane location, located conveniently right off I-65. 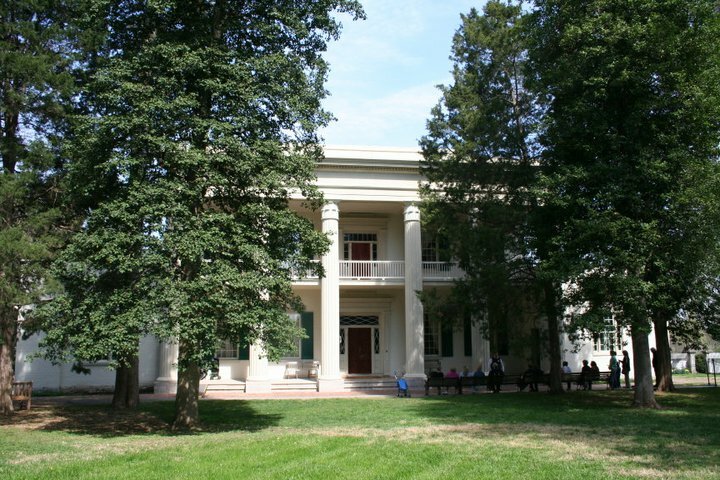 18) The Hermitage – Andrew Jackson was one of the most controversial presidents in US history. A visit to his home and surrounding grounds are a great opportunity to get to know about Jackson the person and his role in American history. His house has been beautifully preserved and the tour guides are very knowledgeable. The grounds and museum are self-guided with an audio tour. They also offer an audio version for kids which our kids really enjoyed. 19) Shiloh National Military Park – One of the biggest battles of the Civil War occurred in South Tennessee and nearly 4,000 acres have been preserved. You won’t want to miss the breathtaking Iowa Monument and the National Cemetery on your trip. Also, stop and see the Shiloh Indian Mounds which date back to approximately 1,000 B.C. 21) Rock City/Ruby Falls – If you are an adult of a certain age, you no doubt remember the signs that used to litter the highway for these attractions. We spent an entire morning just doing Rock City so if you want to hit Ruby Falls as well, plan your day accordingly. The kids loved walking through Rock City and taking in all of the views including the spot where it is said that you can see seven states. Rock City involves a lot of walking and is not for anyone who is scared of heights (especially the famous lover’s leap). Ruby Falls is nearby and gives you the chance to take a cave tour to see an amazing underground waterfall. 22) Blood Stained Crypt of Nina Cragmiles – Located just a few minutes off of 75 in Cleveland, Tennessee lies a unique mausoleum located in the middle of town. This is the final resting spot of Nina Cragmiles who died as a young girl in a carriage ride. The legend is that blood covers the tomb in various places despite attempts to clean it. Indeed, if you walk around it, you will see several areas that look like blood streaks. If your kids are into ghost stories, they will love this stop. It’s free to see and only takes a few minutes to walk around. 23) Loretta Lynn’s Dude Ranch – A little over an hour south of Nashville down I-40 is Loretta Lynn’s Dude Ranch. Loretta Lynn’s music spoke to a generation of women in the 60’s and 70’s with bold songs that defied the norms of a male-dominated country music industry. 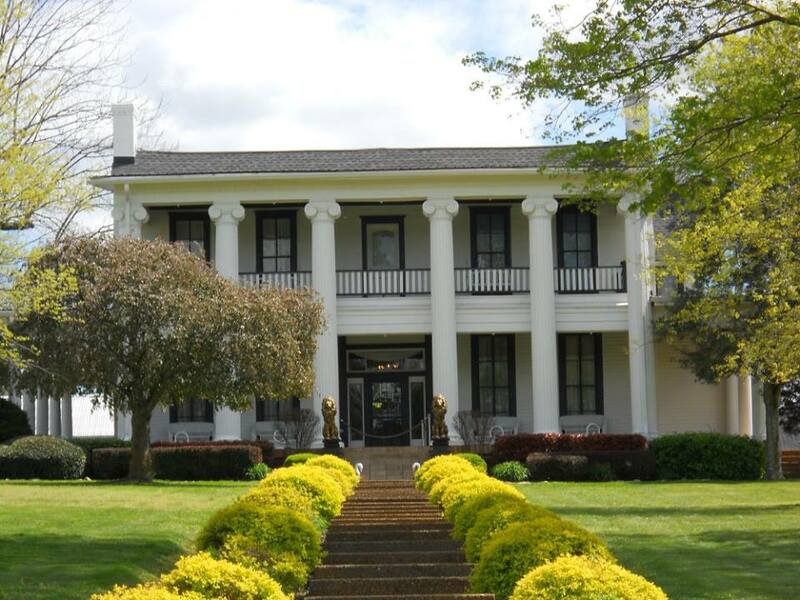 Her home (which is said to be haunted by Confederate soldiers), as well as a museum and the replica of her childhood home (used in the movie “Coal Miner’s Daughter), are part of the tour. Also on the site is a campground where you can kayak or canoe. 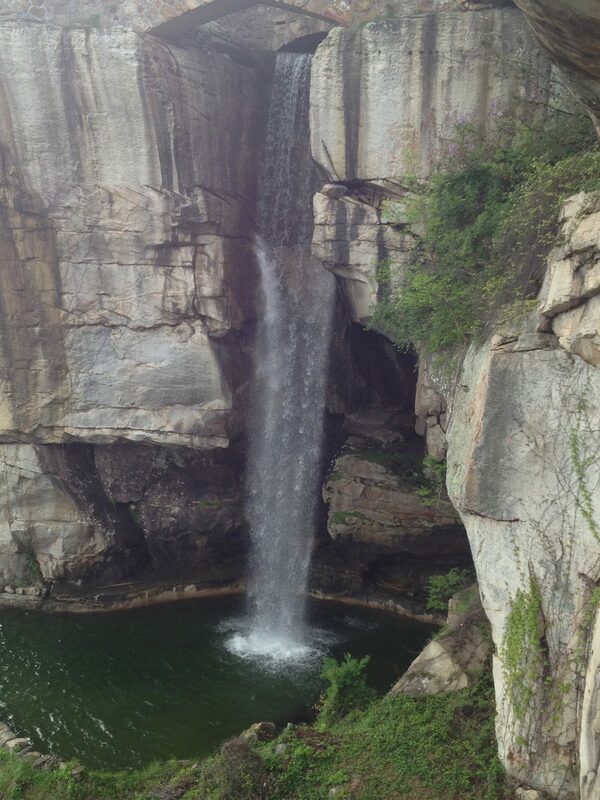 24) Cummins Falls – Located in Cookeville is Cummins Falls which has been ranked among the top swimming holes in the US. The park is over 200 acres and is a great place to spend the day, especially if you enjoy hiking. Be warned, however, that the trails can be rugged and aren’t recommended for small kids. 25) Cumberland Caverns – There are over thirty-two miles of caves so there are plenty of adventures to be had for the whole family. They offer a variety of tours including an overnight in the caves. Also, the Caverns are home to the Bluegrass Underground which is a concert series that can be seen on PBS. HONORABLE MENTION: Rock and Soul Museum in Memphis, Opryland Hotel in Nashville, seeing a Volunteers football game at Neyland Stadium, Buford Pusser Home and Museum in Adamsville, Ober Gatlinburg and the Titanic Museum in Pigeon Forge. 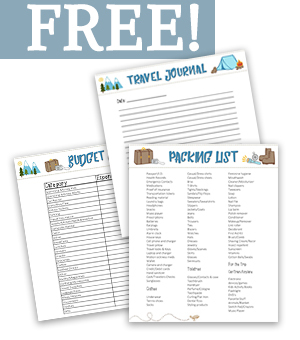 Get your vacation in order with these Travel Worksheets. Simply opt-in below to have the Travel Worksheets sent straight to your inbox! Success! Thank you so much for subscribing! Make sure to check your email to confirm your subscription so you can get your freebie! John Hayden is a travel enthusiast and lifelong baseball fan. His favorite places to visit are Las Vegas, Nashville and has a goal of visiting all 30 Major League stadiums. When he isn’t traveling, he’s an attorney focused primarily on domestic relations and bankruptcy. He is a husband & father of 4 and loves to share travel experiences with his kids!